Microsoft co-founder Bill Gates is joining the fight against Alzheimer’s with a large investment. On Monday, he announced plans to invest $50 million in the Dementia Discovery Fund, a venture capital fund seeking to create treatments for dementia. It’s managed by SV Life Sciences Managers. The investment is personal and won’t come from the Bill and Melinda Gates Foundation. Gates also plans to invest another $50 million in startups working on Alzheimer’s research, according to Reuters. In a blog post regarding the announcement, the business magnate said the choice partially stemmed from personal reasons. After spending time over the past year speaking with Alzheimer’s researchers and experts, Gates determined the field can make advancements by focusing on five areas: understanding how the disease unfolds; focusing on early detection and diagnosis; uncovering approaches to stop the disease; simplifying the clinical trial enrollment process; and making better use of data. “By improving in each of these areas, I think we can develop an intervention that drastically reduces the impact of Alzheimer’s,” he added. The commitment is certainly an undertaking. Alzheimer’s is the sixth leading cause of death in the United States, and more than 5 million Americans are currently living with the disease, according to the Association. And failure has plagued the Alzheimer’s research field for some time. 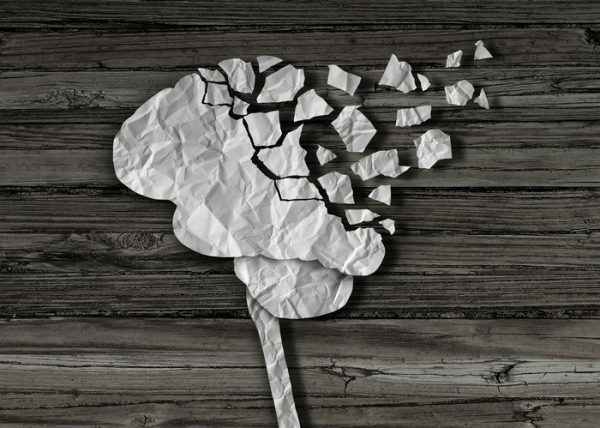 Last November, Eli Lilly announced that results from its Phase 3 trial of solanezumab didn’t show a reduction or slowing in cognitive decline. In February, Merck revealed its Phase 2/3 trial of verubecestat was halted due to a lack of efficacy. The same month, Accera said the first of its Phase 3 trials for AC-1204 failed to reach its primary endpoints. One can only hope that Gates’ investment will result in more promising developments. The OpSus Healthcare Cloud by CloudWave is more than a cloud built for healthcare.